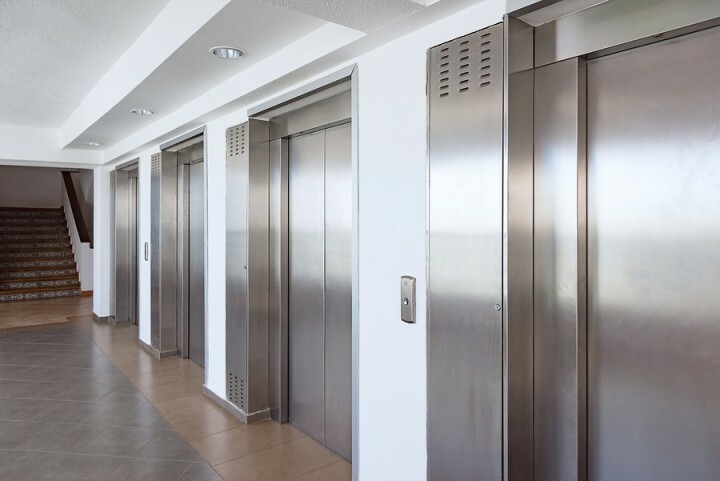 Are you looking for a professional group to handle porter services for your Lemont, Illinois office or facility? When you call the experts at Midwest Janitorial Specialists, Inc, you'll be armed with a trustworthy crew of highly trained cleaners who will keep your place of business gleaming for guests and employees. Specializing in high volume facilities that need to look their best 100% of the time, Midwest Janitorial Specialists, Inc is the area's preferred porter services contractor. Give us a call at (630) 273-7233 to schedule a free, no obligation on-site evaluation of your needs. You'll be furnished with a written quote and recommended porter schedules. We'll devise a plan to fit your needs and your budget for porter services in Lemont. Why Call Midwest Janitorial Specialists, Inc for Porter Services in Lemont? Midwest Janitorial Specialists, Inc has been providing porter services in Lemont for 9 years. We have a very selective hiring process, and all employees undergo a rigorous training protocol. Once fully trained, our employees receive additional site-specific training and frequent supervisor visits. The end result is a team that is results-driven and concerned about keeping your facility looking as clean and inviting as possible. If you are looking for a company who puts YOUR best foot forward, look no further!